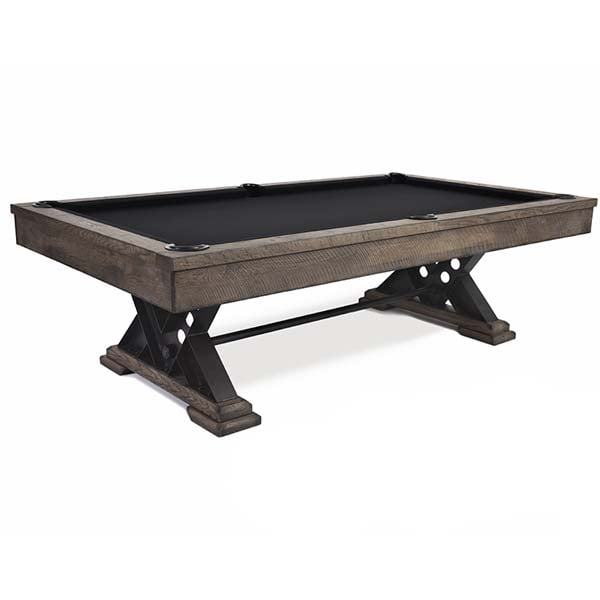 The Vienna rustic billiard table has stylish metal v-shaped pedestal legs. 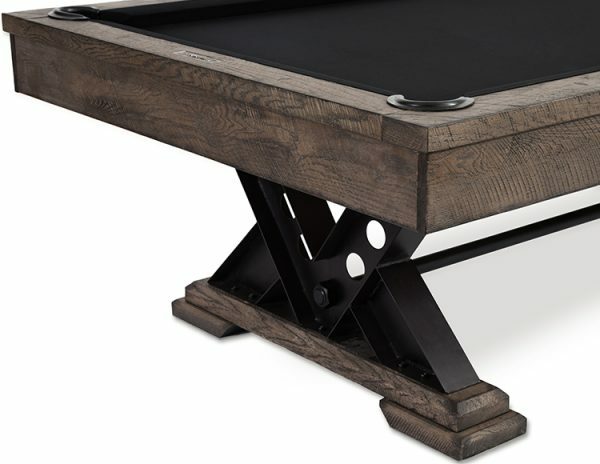 This oak wood pool table will be a focal point in any game room. 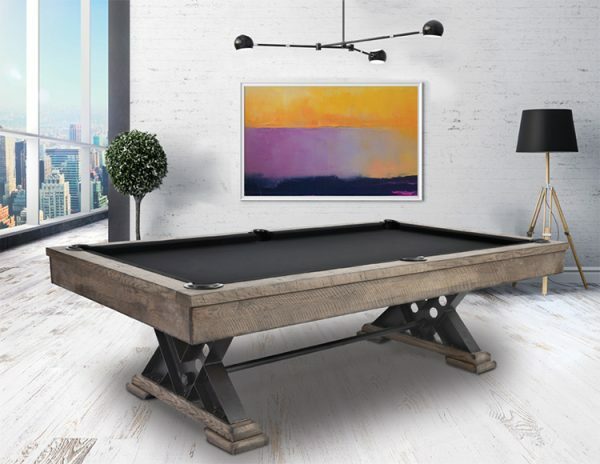 Find a dealer for this rustic pool table in the menu above!